On the basis of this information he came to conclusion that the Kickstarter campaign collected a total of $612 million, while those on Indiegogo collected $99 million, despite the fact that IndieGoGo provides "flexible funding", which means that projects that acquire targeted amount at a given time can continue to collect funds with higher fees. 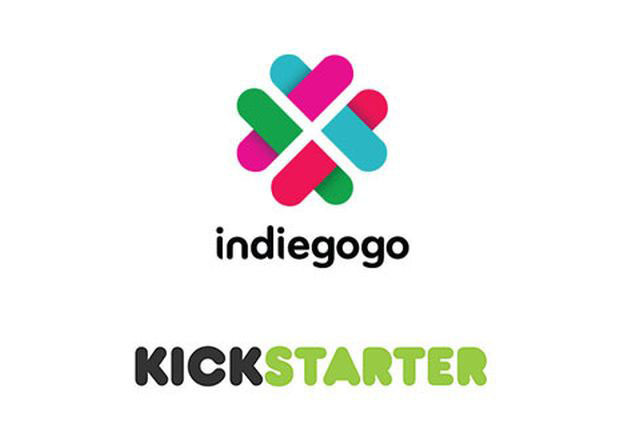 Kickstarter is also better in the total number of campaigns, and there are 110,000 versus 44,000 at Indiegogo. But Lau noted that IndieGoGo removed from their site campaigns that have raised less than $500. He also states that 44% of the Kickstarter campaign are successful, while 34% of them are successfully completed on the Indiegogo. Following the publication of this information, representatives of hte Indiegogo stated that the reported information are inaccurate, but did not specified what is actually wrong. Is Xiaomi's MiKey just a cheap Pressy copy?